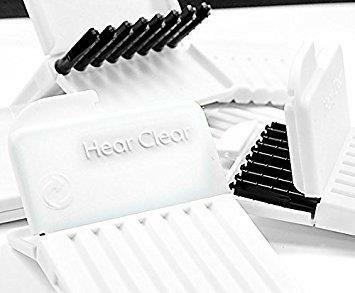 2 x pack of 8 wax filters for Starkey hearing aids. New improved HearClear wax filters are coated to resist not only water but also oils. Can be used where Waxceptors have previously been used.